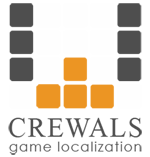 Crewals is a group of 16+ coveted Turkish game localizers orchestrated by Cem Filiz and Onur Koksuyer, offering video game localization services including translation, text-in checks and game-in tests. 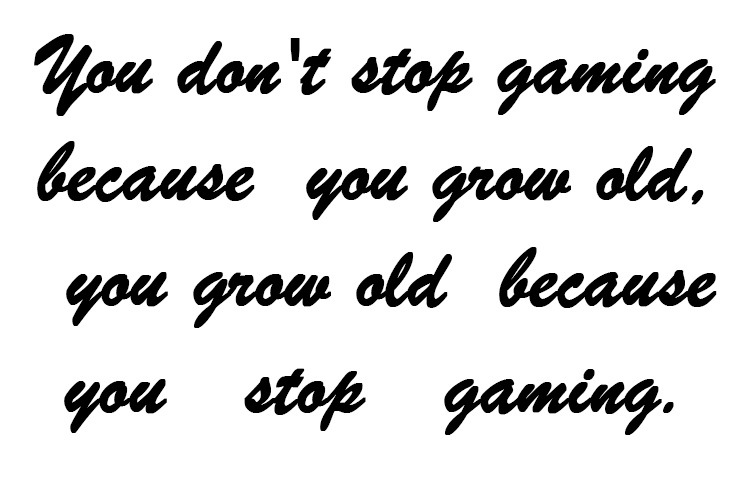 Our team members live for video games and are all experienced gamers. Our target clientele are typically companies operating worldwide within the digital game industry and include developers, publishers, distributors and even other game localization companies seeking a balance between economy and quality. 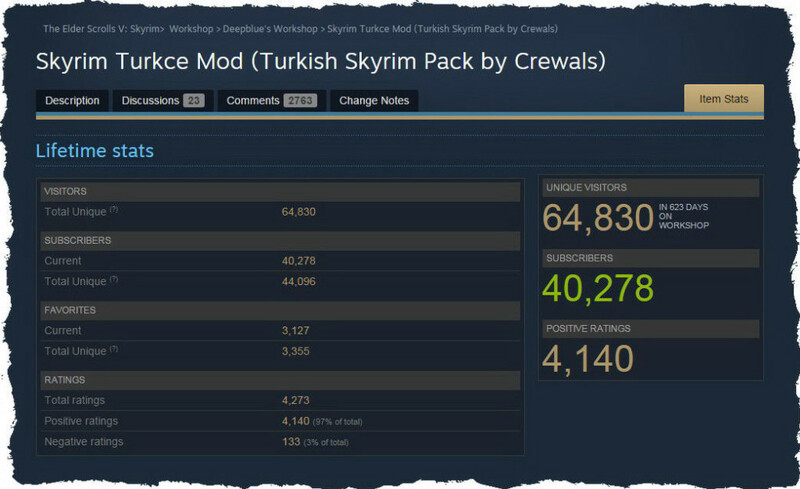 Most of the team members (the Crewals’ nucleus) originally met at a large game localization project for ‘Elder Scrolls: Skyrim’ where 960,000+ words were translated into Turkish. This stunning mod was published in Steam Workshop as our first localization milestone. The mod is currently used by +40,000 gamers and is increasing by the day. This first project was a fantastic example of our philosophy: ’Our Clients’ Success Is Paramount’. This huge Turkish localization project was performed on voluntary basis. Localization of other games followed. At a certain point, we decided to remain together as a team and professionalize our efforts. Crewals is today has access to advanced CAT tools, terminology management and Server-TM technologies. Crewals also enjoys the benefit of incorporating its expertise with quality assurance steps and vendor management processes. The money spent on digital games by Turkish gamers has been on rise and we have stepped in to tackle this increase. We predict that Turkish game localization will be a very rewarding market for publishers during the next five years. Steam, the well-known digital game distribution platform has already begun to sell games in the Turkish currency. 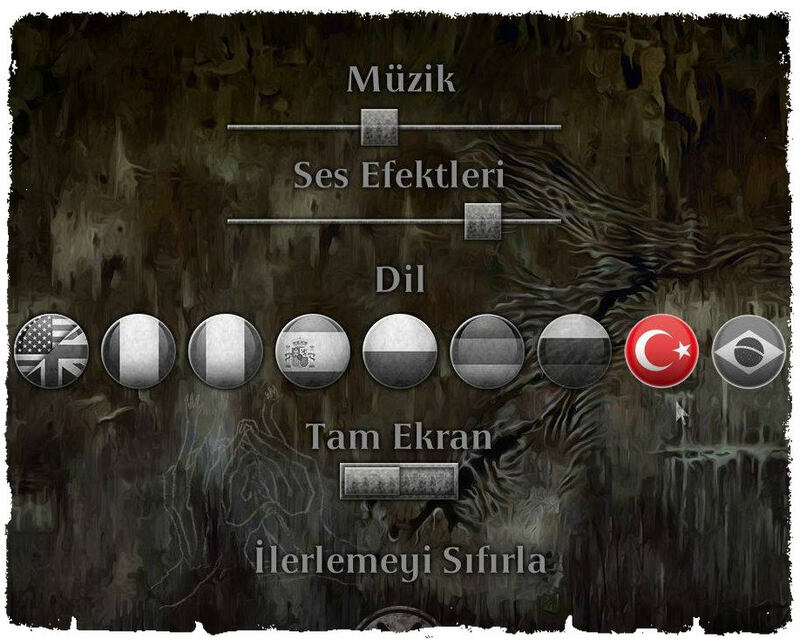 Some PS publishers have begun to add Turkish language options to their games. The Turkish game market is waiting to be discovered. Please take a look at the Newzoo Turkish Game Market report: NEWZOO TURKISH REPORT. We know from experience that if a game is offered with a Turkish language option, it will create a significant amount of attention on Turkish social media. All the signs indicate that professional Turkish localization services by experienced teams will be highly sought after during 2015 and going forward.